Our WBER fundraiser starts today at 6:00 A.M. and continues until we reach our goal of $25,000. This time around our theme is all about you and why you love WBER. 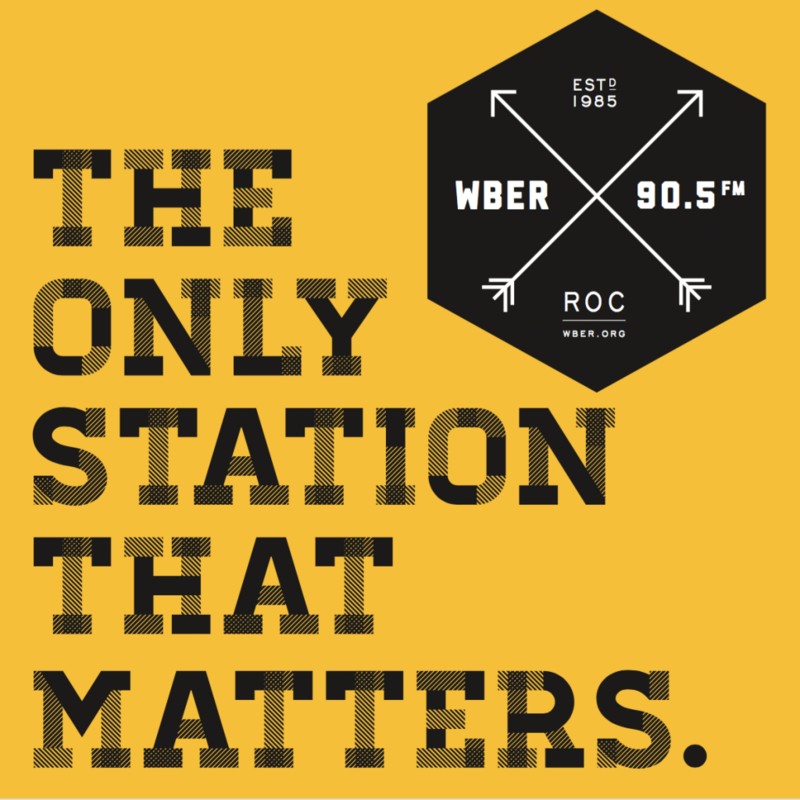 Who is the artist or band that got you hooked on WBER? Or who is the artist that keeps you listening? Tell us!